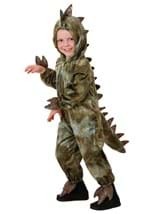 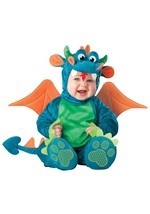 Our toddler triceratops dinosaur costume is a cute prehistoric animal costume! 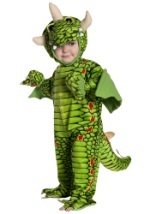 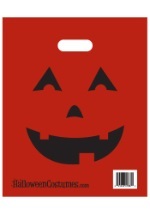 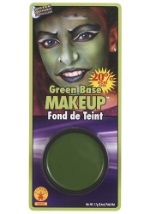 The costume includes a soft, green jumpsuit made from polyester that Velcros in the back for easy on and off. 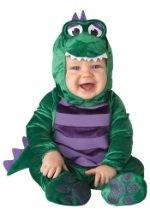 The jumpsuit has screen-printed scales with a yellow torso, plush tail and attached shoe covers. 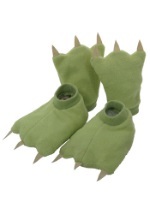 The shoe covers have little claws and are secured in place with elastic. The plush triceratops headpiece has a friendly face and a large opening for the face. 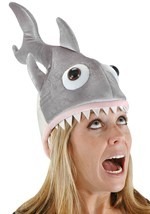 Velcro under the chin secures the headpiece in place. 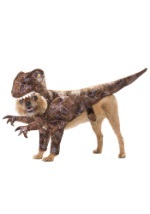 The costume is complete with a pair of mitts that also feature small claws. 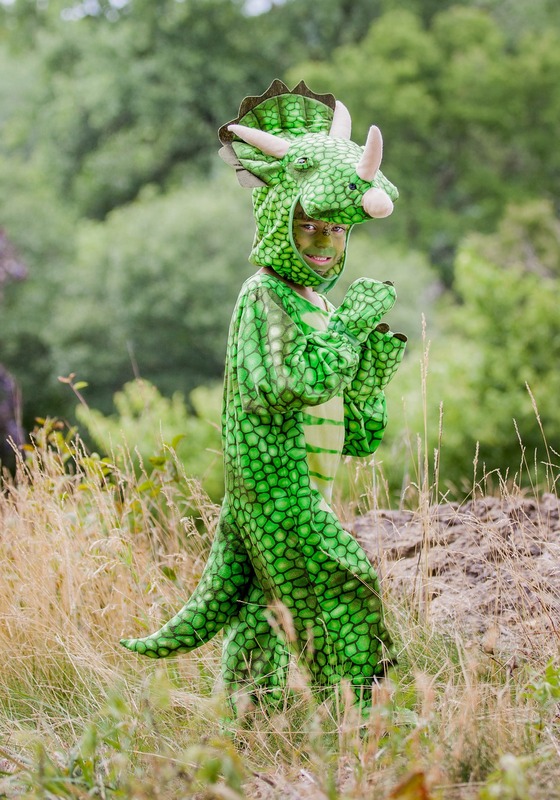 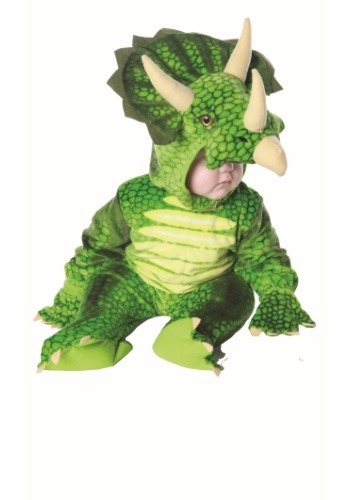 Suit your child in this triceratops costume for a memorable Halloween costume!